Karl Lagerfeld just started a new partnership with G-III Apparel Group. 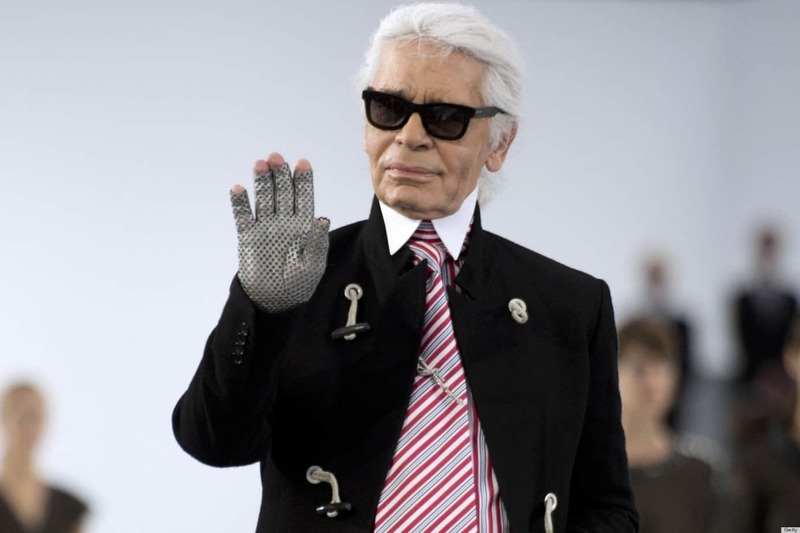 The designer will debut a new Karl Lagerfeld Paris collection for spring 2016, focuses on women’s apparel and handbags along with men’s outwear in North America Market. The first project will be launched in department stores with the New York City flagship and will then expand to 300 locations across the continent. Be ready to see it in stores next spring.